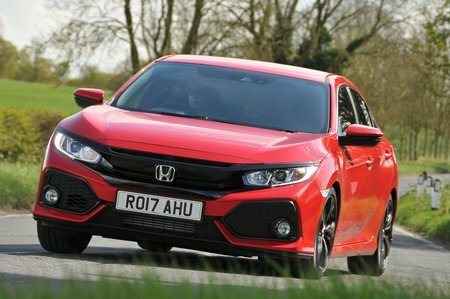 Honda Civic 1.5 VTEC Turbo Sport Plus 5dr 2019 Review | What Car? Everything you get with Sport trim, plus a sunroof, keyless entry, heated front seats, blindspot monitoring and a more powerful stereo. Too pricey to really recommend.